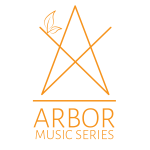 Be part of a community of music lovers who seek those special moments of musical discovery. 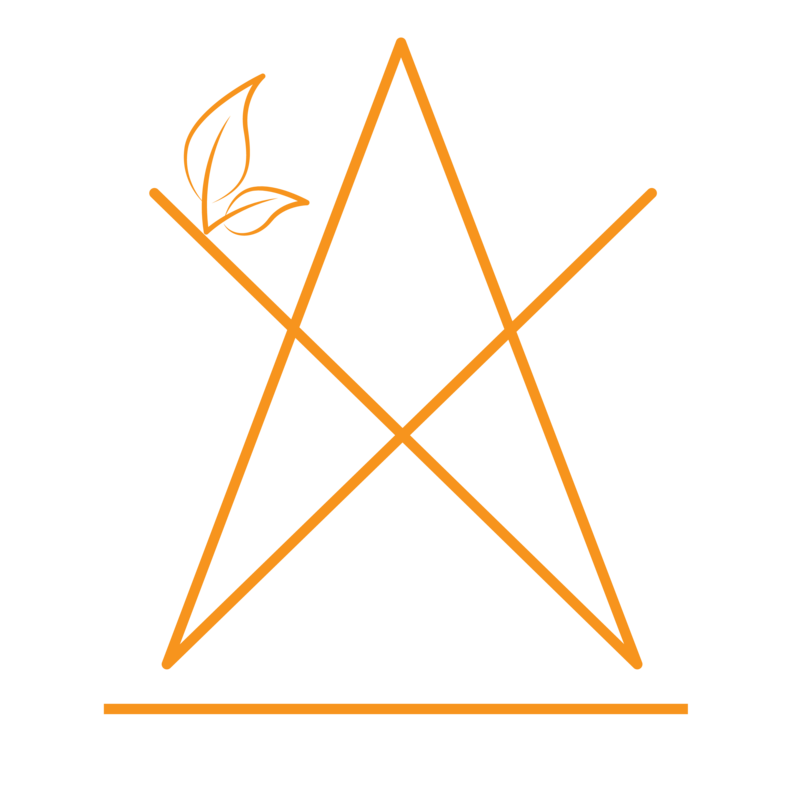 – A choice of one salon in a private home (limited capacity). Schedule of exclusive salons will be shared only with members. Memberships are currently closed. Click on the button below if you would like to be on our waiting list.  Join us for the Arbor Music Series VI starting in January 2019. Click on the button below to process your payment.